Ablaze is a 501c3 non-profit ministry. This is a safe way to automatically donate each month directly from your checking account. With this method of monthly donation, Ablaze receives the full amount of your donation with no transaction fees. If you have any questions you can call Fr. Michael @ 402-301-3226. 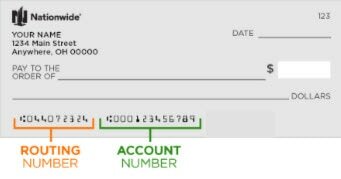 Your donation will be automatically taken from your checking account each month on the day of or after the day you've designated on the form. You can download the FORM below and mail it to the Ablaze Headquarters. Thank you for partnering up with Ablaze. Your donation is helping set souls Ablaze with God's Love. Every gift makes a difference.